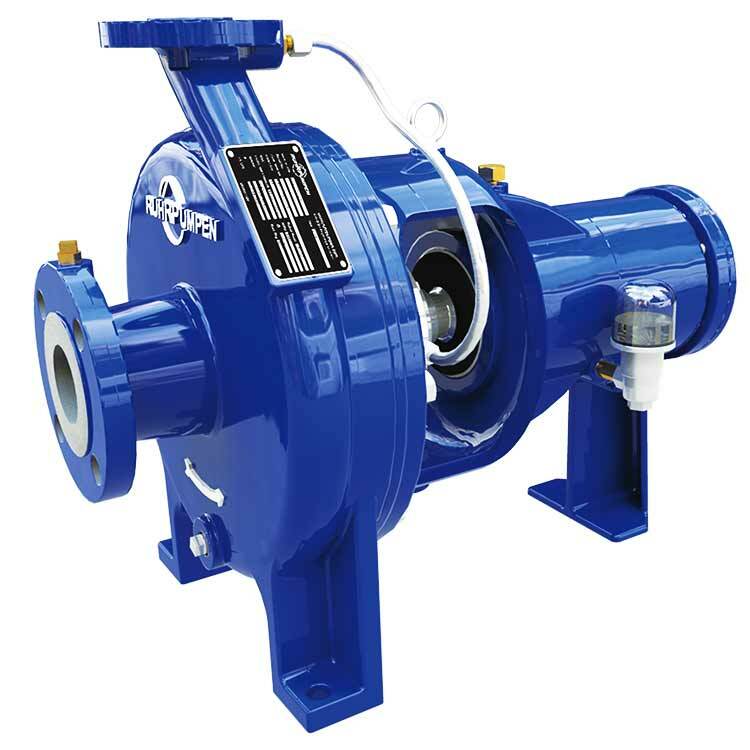 The IPP is a horizontal process pump designed to dimensionally meet the ANSI / ASME B73.1-2001 standard. This versatile pump efficiently handles a wide range of corrosive and non-corrosive liquids varying from water to hydrocarbons. Applications Chemical, Pharmaceutical, Metal Workings, General Industry, Automotive, Food Processing, Power generation, Water & Wastewater Treatment, Mining.